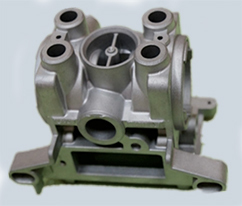 parts of some transportation vehicles are mostly made by die casting. 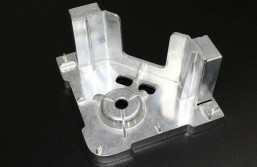 The advantage of die casting includes the excellent dimensional accuracy. directly cast high strength sections within the structure. 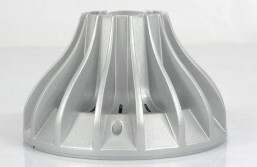 Combined with the rapid tooling methods and post machining way, our team brings extensive experience to provide you casted parts with a short lead-time which saves costs without compromising quality, all via our mature casting methods. The H13 steel, after a heat treatment, performs well enough to withstand the huge casting pressure. The tooling lifetime volume is up to 30,000 shots and can definitely meet your low to medium production part requirements. Aluminum Alloy ADC 12, A380, and Zinc #3 are three popular materials for casting. 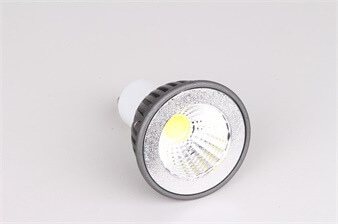 Furthermore, we can cast parts in Zinc #5, A360, ADC10, as well as other metals. You can choose the metal’s properties that will best suit your product’s needs. 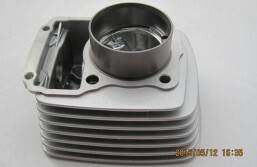 We offer a series of post finishing services for die casting parts. 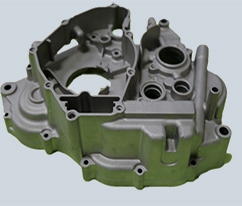 In needed, we can maintain the die casting process is very efficient manufacturing process in the high volume tight tolerance metal components. However, we can increase the professional reputable of many costs and compare to another process. 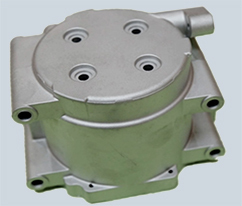 In addition, we can consider with proprietary multi-slide die casting process as well as equal part of strong manufacture with the conventional hot and cold chamber in the die casting China. 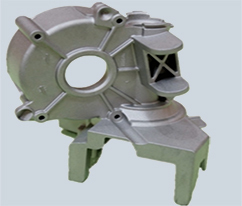 However, the die casting process is one of the high-end solutions of high pressure into solidifies rapidly with the form of a net-shaped component with automatic exact solutions. 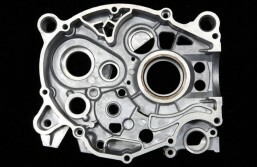 We can provide the best parts to deliver in a large number of formats. However, our professional team provide faster run access and guarantee the best quality of works. Your enquiries are welcome, we will work hard to give you a satisfactory solution to your needs. Just try us!